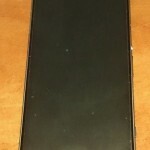 It has only been 5 days since we saw an official release of Sony Xperia Z Ultra aka Xperia ZU and from the very same day we have been seeing so many leaks, some related to Xperia Honami i1 Pictures from the system dump and some related to many firmware related leaks of Xperia Z Ultra and Xperia Honami i1. Today we present you the official Android 4.2.2 Jelly Bean themes and wallpaper straight from the system dump of Xperia Z Ultra and Xperia Honami i1. 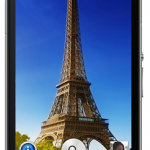 XHDPI resolution phones – Xperia S, SL, Acro S, Ion. Working on T, TL, TX, V also. Rooted Phone. If you phone is not rooted take help of below given link. 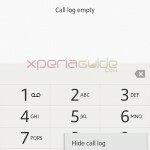 How to root Xperia S, SL on Jelly Bean 6.2.B.0.200 / 6.2.B.0.211 firmware by one click DooMLoRD Easy Rooting Toolkit V14 ? CWM / TWRP recovery installed. If recovery is not installed on your phone, then refer to our guide on installing CWM recovery by just one click. 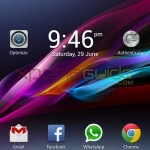 How to Install CWM Recovery v6.0.3.0 on Xperia S, SL, Acro S, Jelly Bean on LOCKED bootloader – Supports other Xperia Devices also. 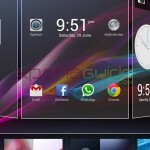 How To Install official Xperia Z Ultra, Xperia Honami i1 official Android 4.2.2 Jelly Bean Themes ? Download the below mentioned file. Save the above “.zip” file on your phone’s SD card. Flash the “.zip” file in recovery. 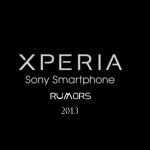 Reboot Xperia S, SL, Acro S, Ion in recovery. 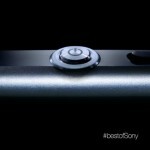 On seeing Sony logo, keep pressing the “Volume Up” button. You will blue light blinked and the green light. Then phone boots in recovery. To navigate use “Power Button” for selecting and “Volume up and down” button for scrolling up and down through list of options. Choose option “Install zip from SD Card” > Navigate to your save zip file > Select it > Choose Yes install zip from SD card”. As soon as installing starts you will see log below. After it is finished, Choose “Go Back” and “Reboot system now”. 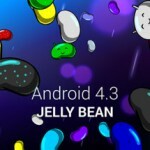 If you are not willing to leave your latest Android 4.1.2 Jelly Bean themes and want to keep the android 4.2.2 Jelly Bean themes then we have a solution. Below mentioned procedure will keep both themes. Root Needed. For rooting steps see above mentioned link. Above Downloaded files has 8 signed apks of themes, just push all apks to “system/app”, set permissions (RW-R-R) and reboot your device. 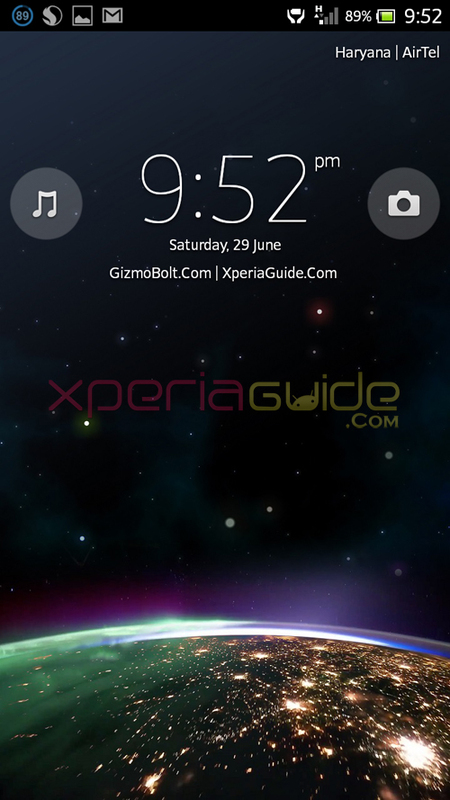 Rooted Xperia Z, ZL with Recovery installed. To root and to install recovery please look above mentioned steps. DeOdex you ROM in case you are getting any error. 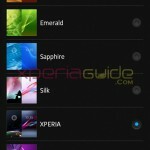 Download the Xperia ZU Theme files package from below. Flash the above “zip” file in recovery. To install manually, you can also push to “system/app” with right permissions (RW-R-R) and reboot. 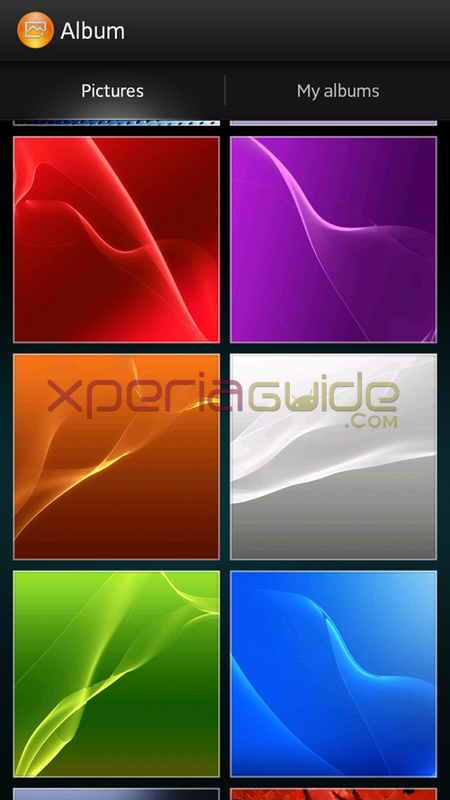 Download Xperia ZU , Xperia Honami i1 Wallpapers from given below link. If you face any difficulty in installing themes for your device then please comment mentioning your device and the problem, we will help you out 🙂 Do you like these new wallpapers and themes, personally we liked the previous Android 4.1.2 Jelly Bean themes and wallpapers more. 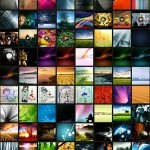 For Xperia P, can i try wallpapers of XS ?